Cab Direct offers the broadest range of top quality taxis for sale in the UK. Our taxi sales specialists, based locally throughout the country, are here to help you find the best taxi for sale UK wide, with the best savings from leading manufacturers. We can also offer you a no-obligation test-drive, wherever you live. With Cab Direct, you can cut out the middle-man by buying your taxi direct from the factory. Just as importantly our taxi centre specialists offer superb value and first rate after-sales service and support, UK-wide. Click below to find your perfect taxi partner now. Black cabs with full hackney specification, including the all-new Ford ProCab™ and the Mercedes Vito taxi, M8™. 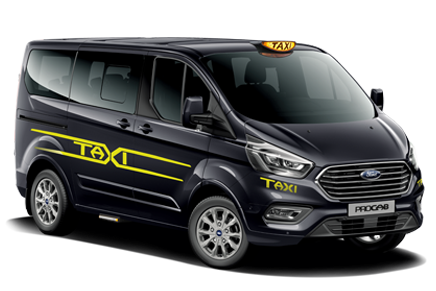 Wheelchair accessible taxi cabs for sale offering low-cost access solutions – from the market-leading Peugeot Premier™ taxi to the versatile Ford Journey™ taxi and the impressive Volkswagen Kudos™ taxi. 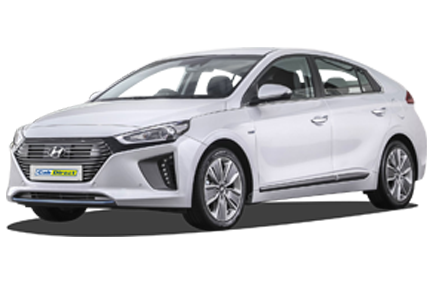 A huge choice of saloons, estates, mini cabs and MPV taxis from leading manufacturers including Toyota, Ford, Volkswagen, Skoda, Peugeot, Citroen and Renault. Minibus taxis for sale with and without wheelchair access. Factory reconditioned used taxi cabs for sale, for guaranteed peace of mind, and bargain buy trade zone used taxis. It’s our mission to do everything we can to keep you and your taxi cab or mini cab on the road, earning money. That’s why, in addition to giving you great prices at the point of sale, we also offer a fantastic taxi sales back-up service. Purchase any of our taxis for sale from our specialist taxi shop and you can always be sure of efficient and friendly service from our experienced support team. You can call our free helpline seven days a week for information on anything from taxi sales and taxi licensing requirements to taxi insurance, taxi finance and technical support.